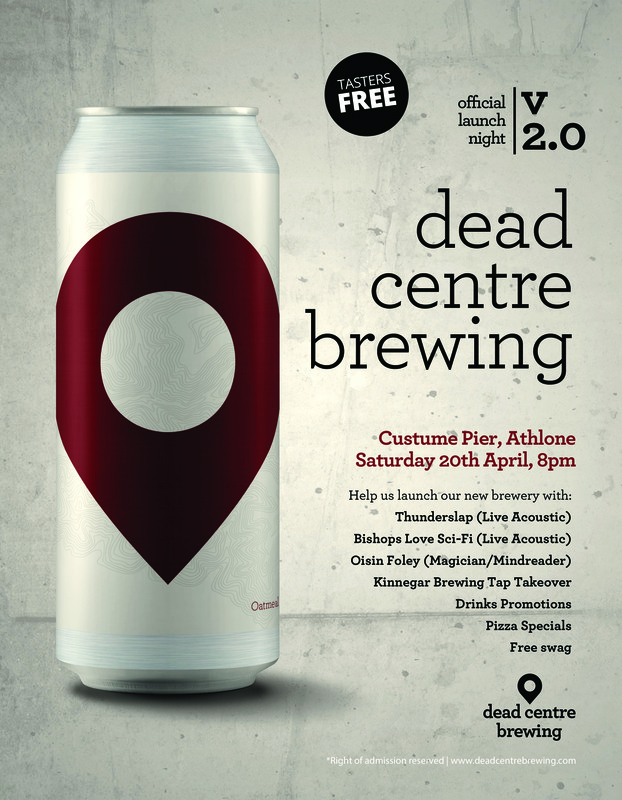 On April 6th, we closed the doors on our taproom in Athlone and packed the place with invited guests to celebrate the launch of Dead Centre. 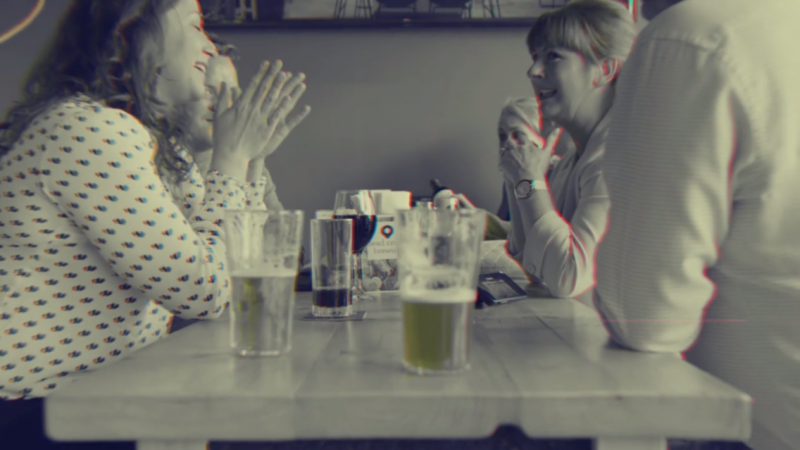 Running a brewery, a pizza kitchen and a bar means that there are a lot of moving parts. The result was that by the time we had invites out to suppliers, stockists, journalists, service providers, contractors, fellow brewers, friends, family, colleagues and more, we were at full capacity. That meant we unfortunately couldn’t open the doors to the public. We’re putting that right now! Everything kicks off at 8pm and we’ll be going till late!